​Mauricio Pochettino has quelled rumours of an arranged meeting between Real Madrid legends Zinedine Zidane and David Beckham, insisting it was pure 'coincidence' that brought them together. 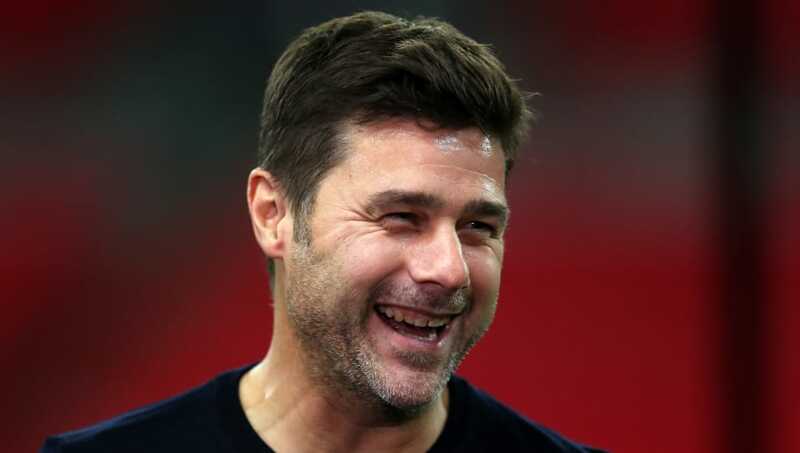 Pochettino has been linked with the manager's role at Madrid ever since Zidane's shock departure last summer, and was seen having dinner with the Frenchman and Beckham at restaurant in central London. However, speaking to the Mirror, the Argentine has poured cold water over the suggestion it was prearranged, instead claiming him and his Tottenham assistant Jesus Perez were as surprised as anyone to see two of football's greatest at the restaurant. “Very good, very nice. Very good company. I was with Jesus [Perez, his assistant] and another person," the 46-year-old said. He added: "I think they (Liverpool) are still top of the table and clear favourites to win title. "Man City are there as well at the top with one more game than Liverpool. Then us, Chelsea , Manchester United and Arsenal . I don't think they are showing nerves – the Premier League is tough."